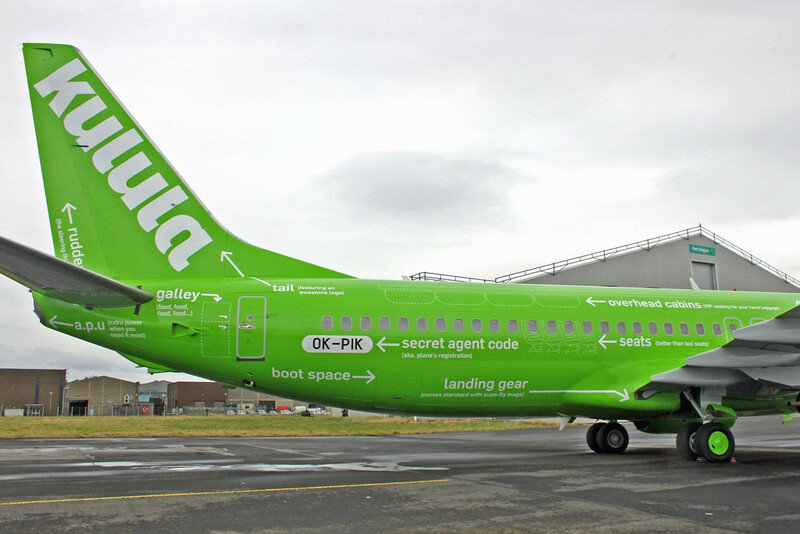 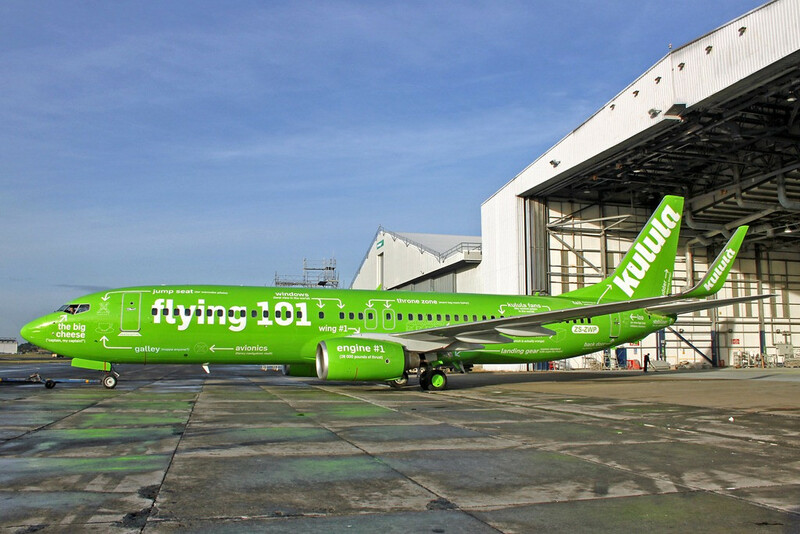 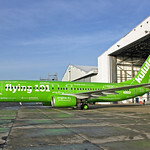 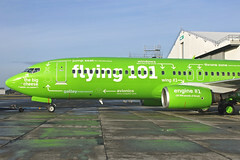 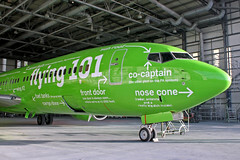 Claire and I flew with Kulula - a low cost South African airline - on one of our trips to South Africa and we were really impressed with the whole ethos of the company. 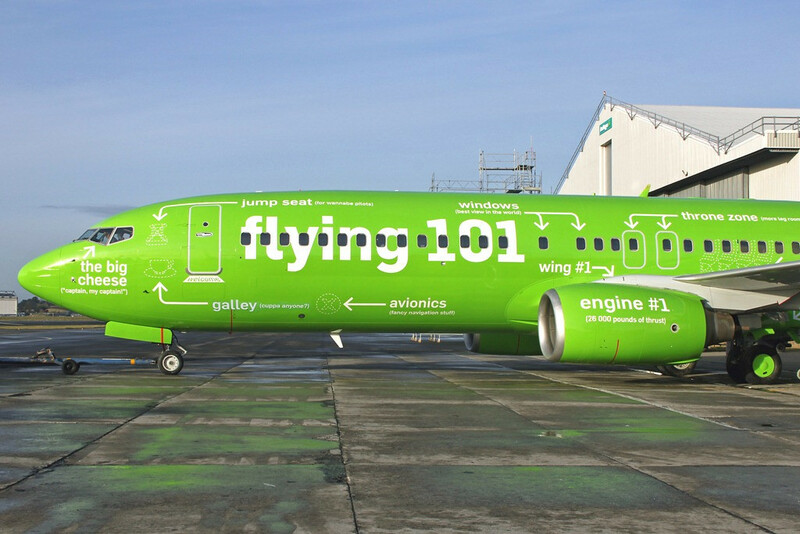 This is a company that seems to emphasize the "cheerful" part of the old adage: "cheap and cheerful" . 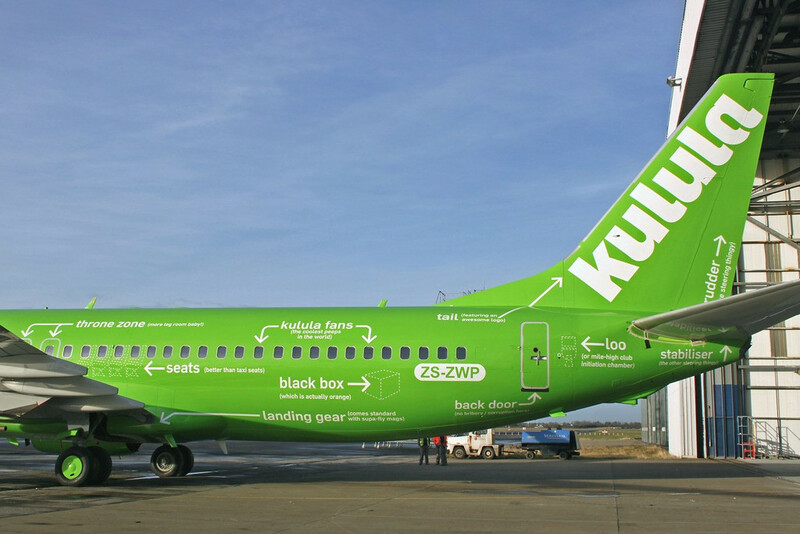 At the time of our flight, Kulula were going for superheroes in a big way: to Kulula, ALL of their passengers are superheroes. At the time all their advertising was pushing this and even the flights we were on had a little "dooo da dooo" announced over the speaker system on take off (just superheroes always do when they take off ;-) ). 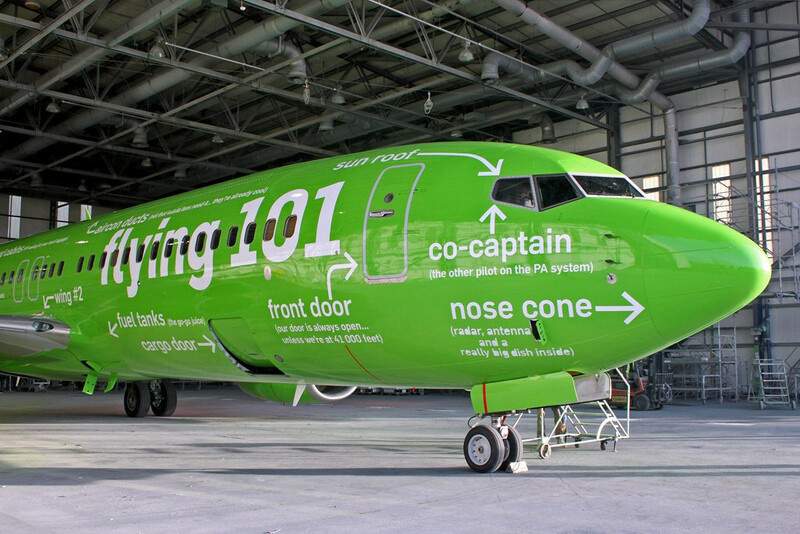 So now you know exactly what goes where and what all those little things were for.